Just Rock! Pour Elle. 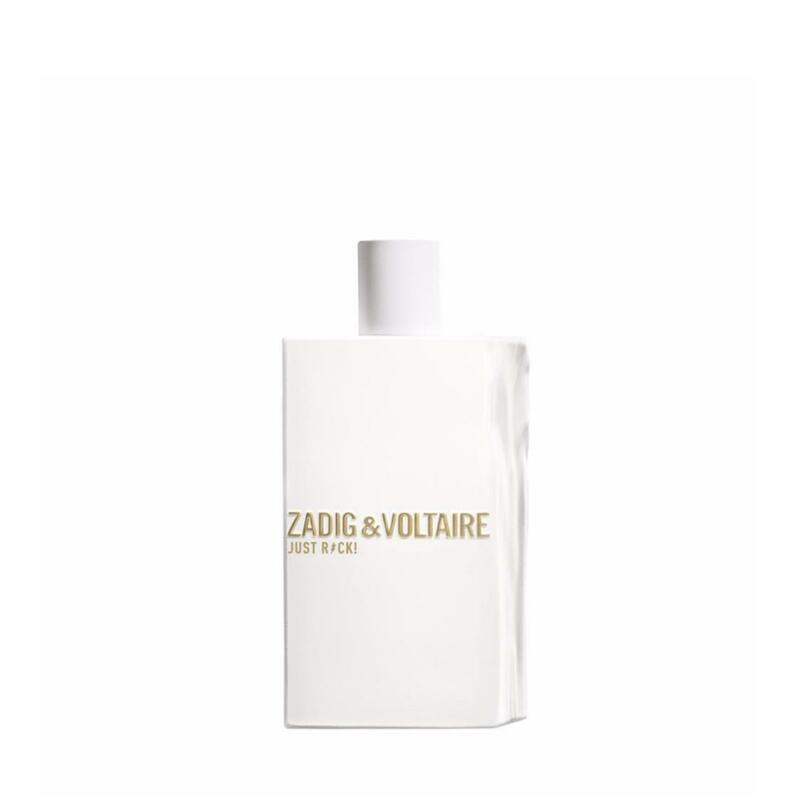 The new Eau de Parfum for women by Zadig & Voltaire. White patchouli tainted of incense. Gourmand middle notes illuminated by jasmine absolute. The fragrance for a woman of electric and rebellious elegance.